4 Inch SP Stainless Steel Pump submersible pumps are made of corrosion and abrasion resistant stainless steel and have been developed in accordance with state-of-the-art technology. The SP series of pumps are manufactured to the highest standards for energy efficiency, high performance, rugged construction and long service life for the most demanding applications. 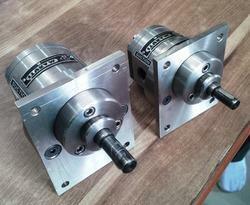 - Application : Suitable for handling viscous or semi viscous liquids. 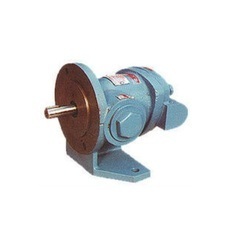 We, Shivam Enterprise is a remarkable entity in this domain, engaged in manufacturing and supplying a wide array of Twin Gear Pump to our valued clients. Bush Bearings: Teflon Coated "DU"